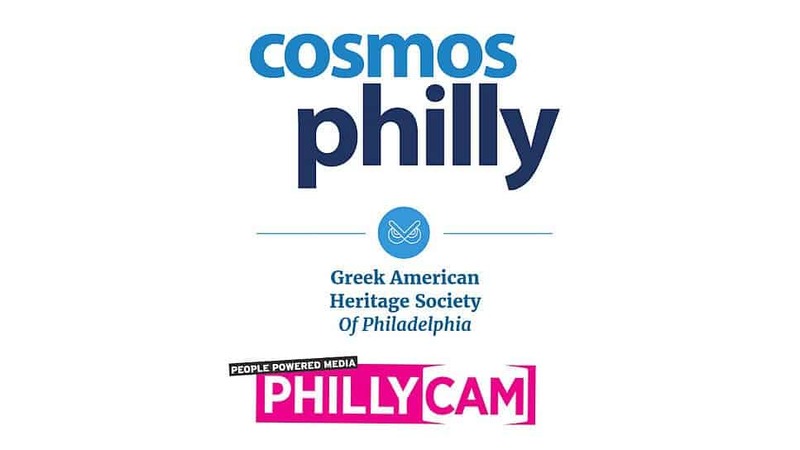 Cosmos Philly and the Greek American Heritage Society of Philadelphia are proud to announce their new partnership with cable station, PhillyCam. The first broadcast, “Greek Musical Odyssey, The Soundtrack to Your Life,” is scheduled to air on each Saturday at 8:45 PM, through June 2018. 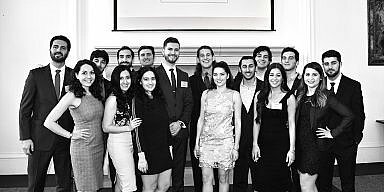 This past March, the film, “Greek Musical Odyssey, The Soundtrack to Your Life” was featured at the Philadelphia History Museum as part of GAHSP’s “Photo Tour 2018”. The short documentary created by Cosmos Philly and sponsored by GAHSP captures the history of the Greek bands and musicians from across the Delaware Valley over the course of the last 100 years. It also includes interviews with local musicians that have performed for the thousands of Greek affairs over the many decades. It opens in historical Greektown (10th & Locust), now the home of Jefferson Health Systems, where the first Rebetiko musicians from Greece played. The film also reveals an unknown fact. The earliest recordings of rebetiko music in America where recorded at RCA Victor Studios across the river, in Camden, New Jersey. Greek events, news, and features from the Delaware Valley will be developed for upcoming programming on PhillyCam. The “Interview Series” which is sponsored by GAHSP, will be part of the monthly programming. 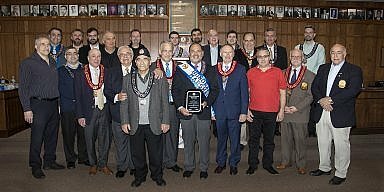 It features Greek Americans from across the Delaware Valley who have impacted the community or have been recognized for their achievements in their particular field. PhillyCam is a Philadelphia County-wide public broadcasting station that is located in Center City. It also has a radio station and internet website (Phillycam.org.) 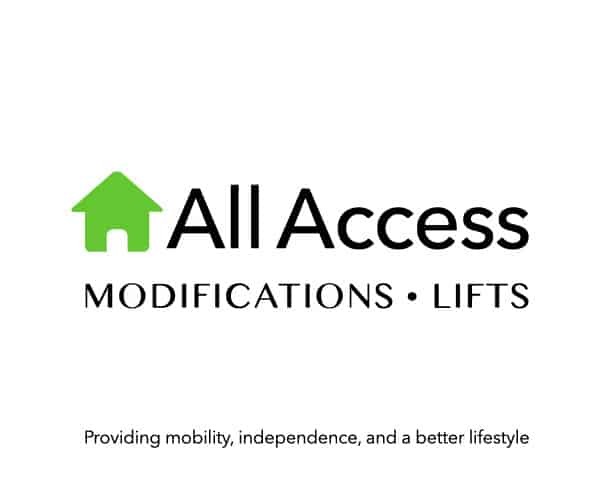 where all their programming can be seen, created from cable. 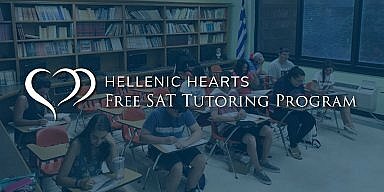 If you live in Philadelphia County, you will be able to see Greek-American features on PhillyCam. There will be a monthly announcement made on Cosmos Philly and GAHSP about what is being featured.